I am a mum of 2 wonderful kids, a Babywearing Consultant, an Infant Massage Instructor and a Psychologist by degree. I come from Poland and have been living in Cyprus for the last 8 years. My aim is to support and empower new Mums and Dads in the exciting but challenging journey of parenthood. I founded CUDDLEwise to combine various services, all concentrated on parents and babies and the relationship between them. I believe the first months of parenthood may be quite challenging, but there are many tools and resources out there to help us, we just don’t always know where to look for them or how to ask for help. 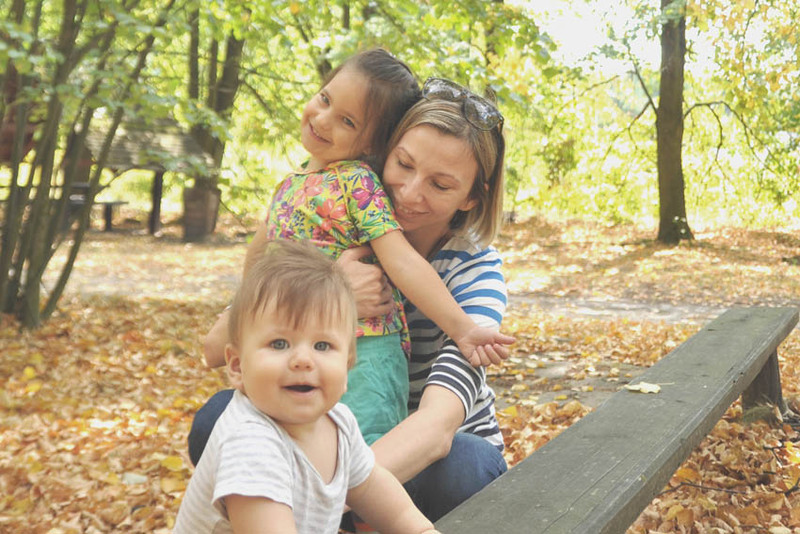 Having experienced the chaos of early motherhood myself, I decided to try to find ways to help other new mums and dads. 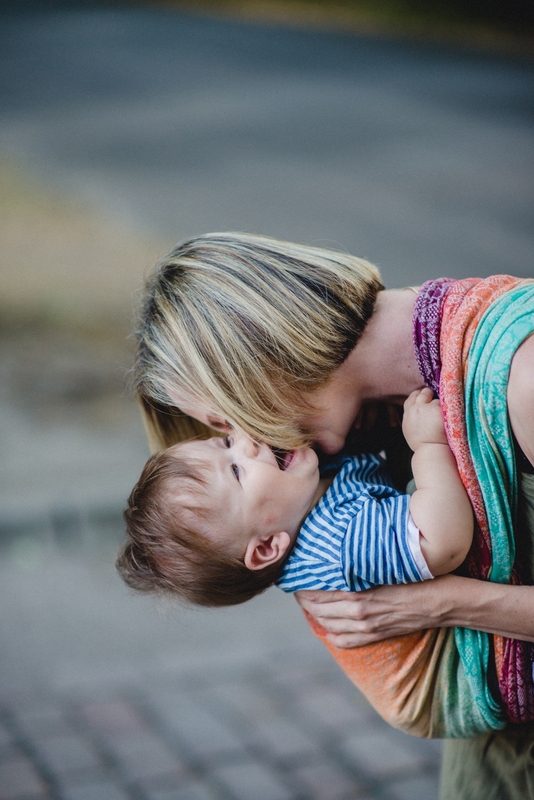 In order to do that, I first trained as a Babywearing Consultant with ClauWi Trageschule, in 2013. Babywearing is relatively ‘new’ and unknown to families in Cyprus and I have been the first trained consultant on the island. I am also wearing my son on daily basis. Babywearing is a great tool for parents, helping them to get close to their babies and get two free hands at the same time. With time I realized it would be useful for mums and dads in Cyprus to be able to easily buy a good carrier or a woven wrap – this is how I started selling wraps, while offering professional advice at the same time. Now it is also possible to rent a sling from a first Sling Library in Cyprus, and the collection is still growing. As I enjoy working with new families, in 2014 I trained to become a Certified Infant Massage Instructor. Infant massage is a great way to bond with the baby and it has a lot of health benefits as well. I offer my classes in Baby Academy in Limassol, a special place which brings together specialists from all fields to support expectant and new parents. As for my educational background, I have a degree in Psychology, which may explain my interest in supporting new parents. It also helps me meet their needs better, listen to them carefully, empathize and lift their spirits if needed.